At DeSelms Real Estate we believe a good REALTOR provides professionalism, expertise and personal attention for each transaction. That’s why we are so excited to put the REALTOR spotlight on our own Jason Sparrow, who recently earned his Graduate, REALTOR Institute (GRI) designation. Earning the GRI designation means Jason stands out now as a REALTOR who has a true understanding of the fundamentals of real estate. It also means he has in-depth knowledge on technical subjects related to the industry. Not only is Jason prepared to handle the current Nashville real estate market, but he is now equipped to handle any future real estate climate. The GRI designation indicates Jason’s commitment to the highest level of ethical standards for his clients and customers. Way to go, Jason! We could not be more proud to have you on our team!! 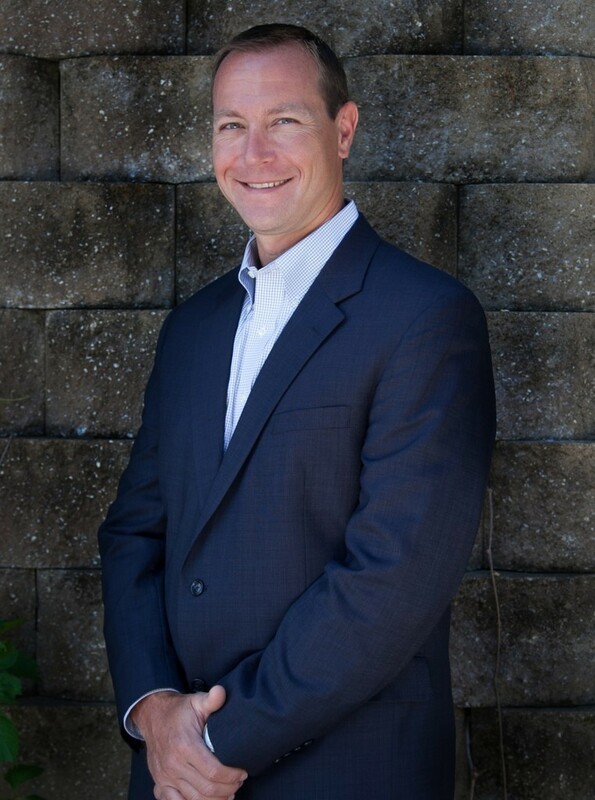 If you would like to talk to Jason about any of your real estate needs please contact DeSelms Real Estate at 615.550.5565 today!